Orthodontic treatment is no longer just for children! Here at Hudson Orthodontics, we’re proud to offer the same great orthodontics for adults who visit their orthodontist in Muscle Shoals and the Shoals area, including Tuscumbia, Florence, and Sheffield. It’s no surprise that more and more adults are taking advantage of adult treatment as many are starting to fully embrace the orthodontic process. In fact, about a quarter of all orthodontic patients nowadays are adults. Just remember – you’re never too old to undergo orthodontic treatment! While teeth can be moved at any age, there are a few differences when it comes to adult orthodontic treatment. The first difference is that jaw growth and development is complete with adults; changes in the jaw structure can’t be accomplished in the same way that they can with a growing child. The other difference is that gum disease is more prevalent in adults than in children. This is important as if the gum tissues aren’t healthy during orthodontics, bone loss can occur and weaken the long-term prognosis of the teeth. It’s vital that any gum disease is brought under control before orthodontic treatment can begin. 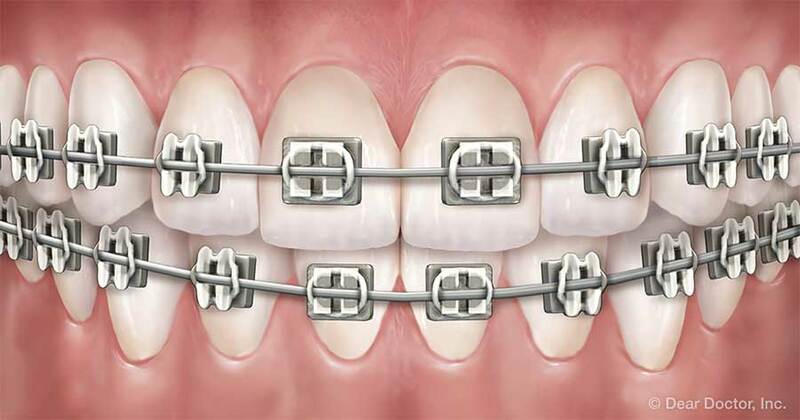 Metal Braces – This is the traditional type of orthodontics that you’re probably most familiar with. They work by utilizing small metal brackets that are bonded to the fronts of the teeth with thin wires that run through the brackets. They’ve maintained their popularity because they’re incredibly effective at treating more complex orthodontic cases and they’re cost-efficient as well. 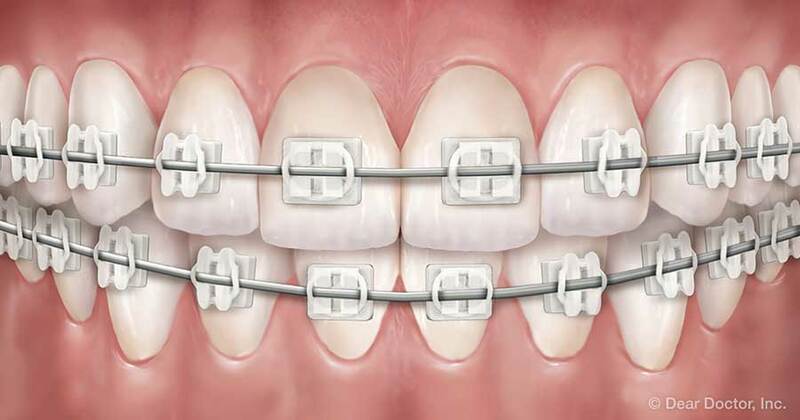 Clear Braces – The main difference between clear braces and metal braces is that clear braces use ceramic brackets instead of metal brackets. This allows a patient to undergo a much more discreet orthodontic treatment. 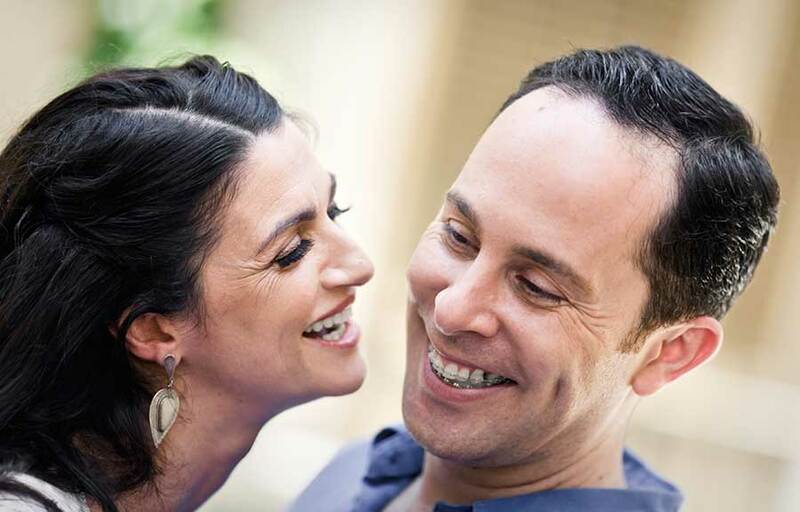 Adults love clear braces because this treatment will allow them to maintain a professional and more attractive image. Clear Aligners – Unlike traditional braces, clear aligners are a removable type of orthodontic appliance. These clear aligners are placed over a patient’s teeth and kept in for about 22 hours a day as they gradually straighten a smile. Because the aligners are clear, they offer a virtually invisible treatment, making it perfect for adults who don’t want to be seen wearing orthodontics. After your treatment is over, you’ll then go onto what is known as the retention stage. 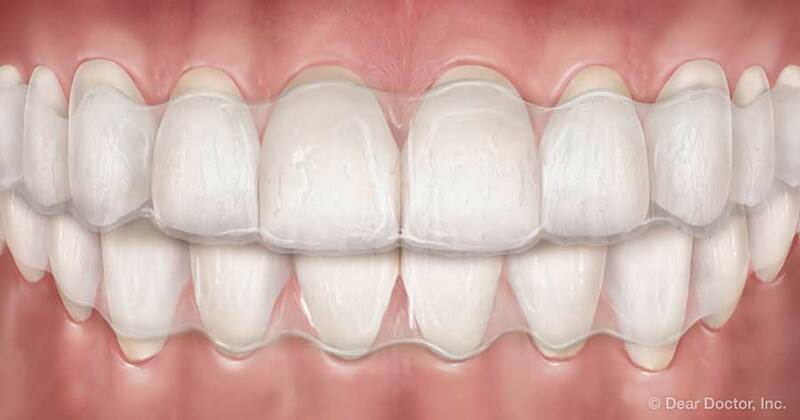 While orthodontic treatment is essential in moving your teeth into straighter and more preferable positioning, a retainer will hold these teeth in their new positions long enough for new supporting bone to develop around them. Without the retention phase, teeth may end up shifting back toward their old, unfavorable positions. Your orthodontist in Muscle Shoals will be sure to instruct you on how to best retain your smile so that it’ll last for many years to come. Visit Your Adult and Children’s Orthodontist in Muscle Shoals! If you’re looking for an adult and children’s orthodontist in Muscle Shoals and the Shoals area, including Florence, Sheffield, and Tuscumbia, you’ve come to the right place! Feel free to schedule a visit with us by giving us a call at (256) 383-8736 or by filling out our appointment request form. We’re looking forward to seeing you!